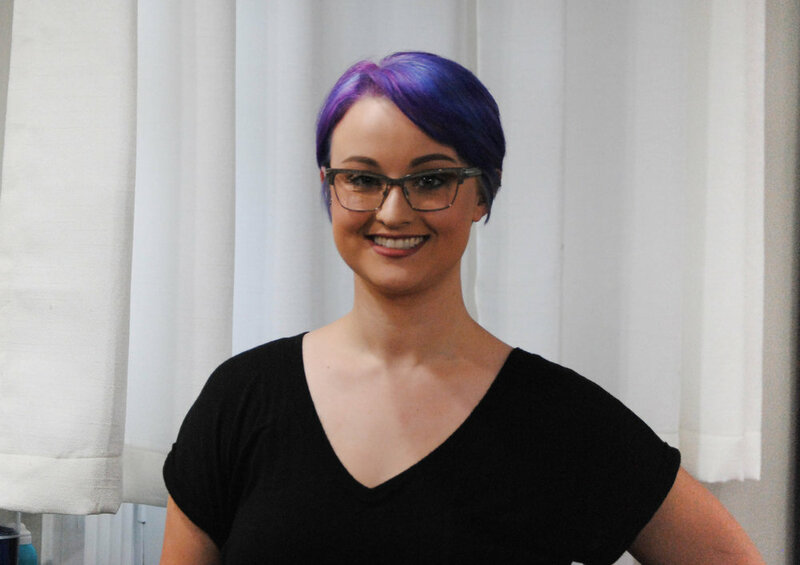 Jessica is a licensed massage therapist and esthetician. She has been practicing massage for almost 10 years and esthetics for 8. She obtained her education and initial licensing in Mississippi, and moved with her husband and 3 kids to Niceville in June of 2016. 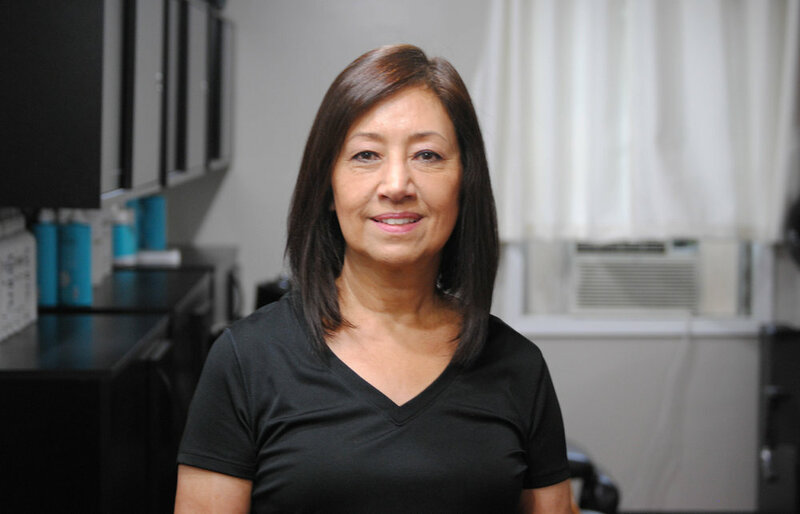 She has taken continuing education certification in many different modalities including cupping, reflexology, reiki, hot stone, and more. She performs massage, waxing, and skin care. In her spare time she enjoys reading and spending time with her family. 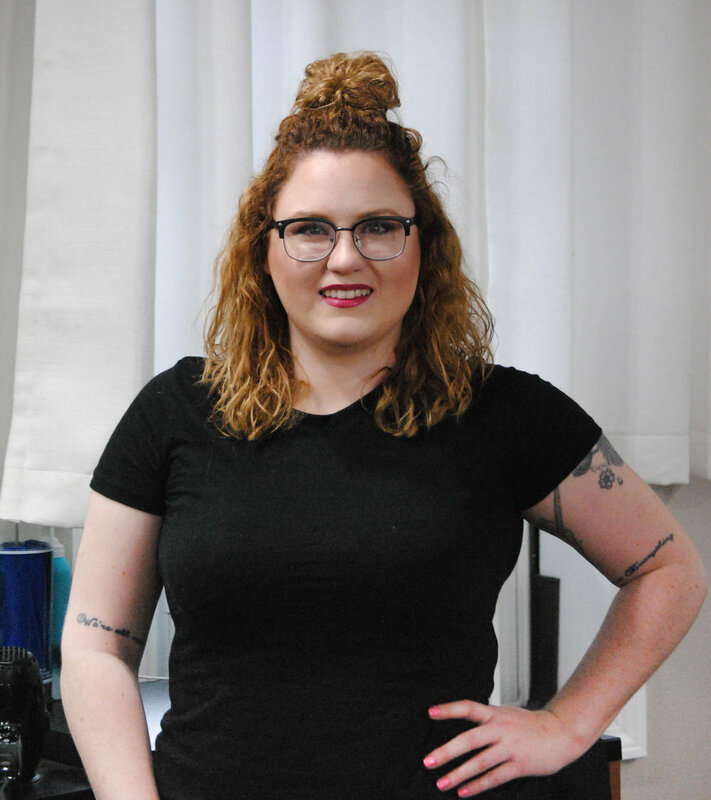 Cayle's been in the hair and makeup industry for 5 years and is a native of northeast Georgia, Go Dawgs! 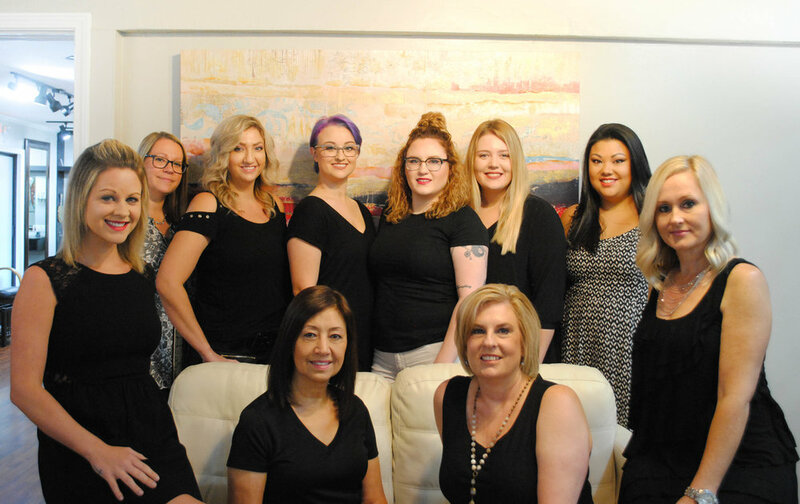 She's worked alongside the top photographers, makeup artists, and hairstylists the emerald coast has to offer. Her work has been featured in many online magazines as well as Southern Bridge Magazine. She truly has a passion for making someone feel beautiful inside and outside. She specializes in Bridal updos, hairstyling, custom color creations, baylage, ombre highlights, men and women haircuts and make up application.